 Inspire Music has teamed up with Charlotte Elizabeth of CEI Events to provide a full artist management service. We will be forming a partnership to provide full music production, songwriting services including cowriting and consultation, music videos, photography, PR, Radio and Management. Simply register your interest by completing the form below. We will then contact you to discuss your requirements in more detail..